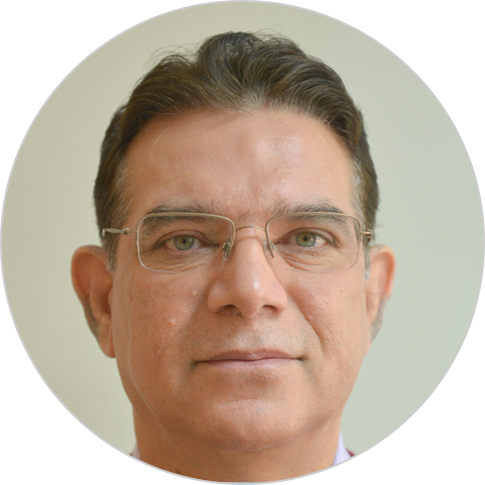 Muhammad Junaid is an experienced chief of party and team leader with 30 years of international experience designing and implementing financial and private sector development programs funded by USAID, UNDP, DFID, and the World Bank Group in South Asia, Central Asia, Eastern Europe, Southern Africa, and Middle East. Currently, he is the chief of party for USAID/Punjab Enabling Environment Project in Pakistan. Previously, he led the USAID SME Support through Financial Sector Development Project in Azerbaijan, Microfinance Component at Provincial Economic Development Program in Iraq, and Access to Rural and Agricultural Finance Program in Kyrgyzstan. USAID CAR mission awarded him an Eagle Award while President of Kyrgyzstan honored him with an honorary diploma for developing sustainable agricultural finance institutions in Kyrgyzstan. He also served as UNDP’s regional advisor on inclusive financial sectors in Asia, and led the team that developed the DFID funded Business Finance Project in Bangladesh.